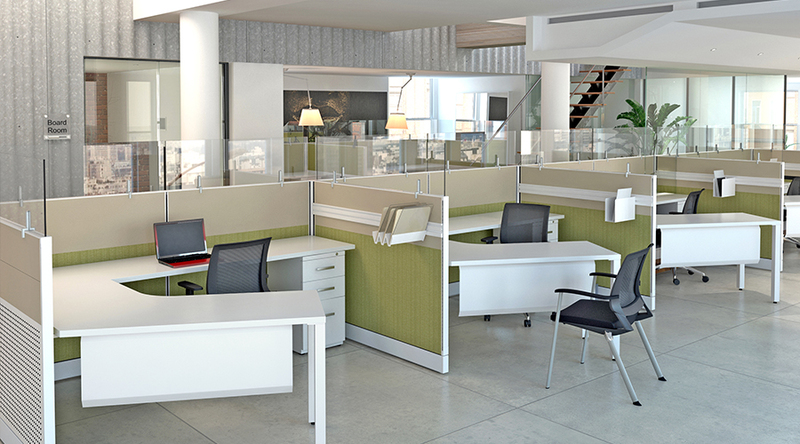 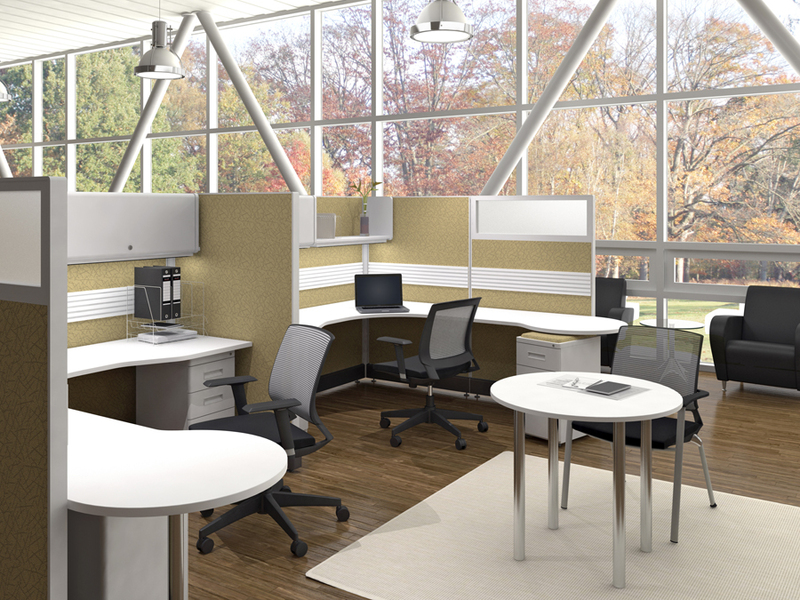 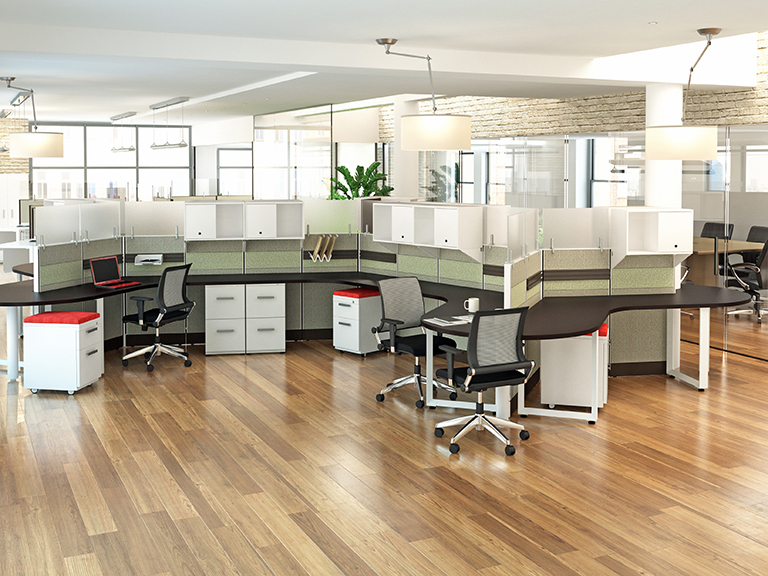 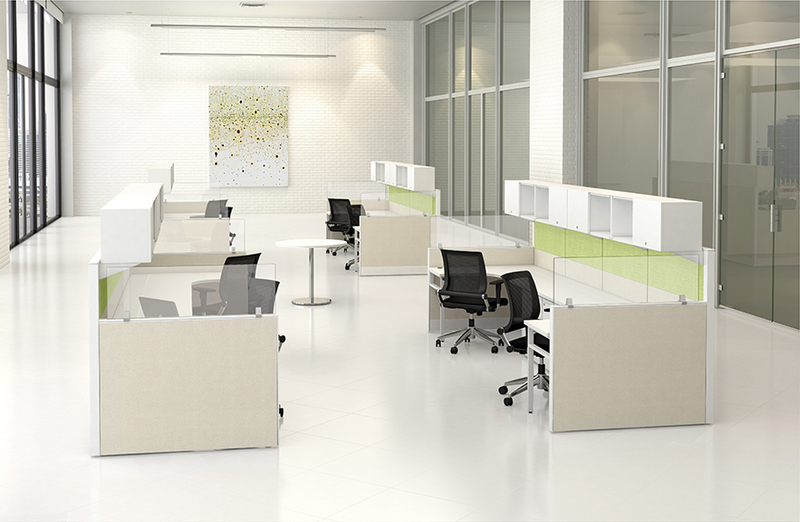 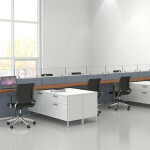 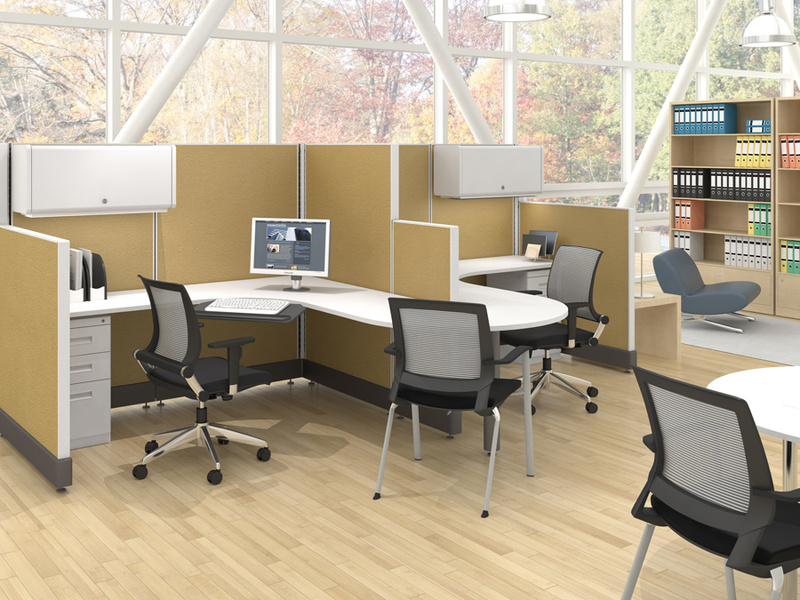 Looking for new cubicles to outfit your office? 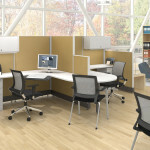 Cubicles.net has exactly what you need. 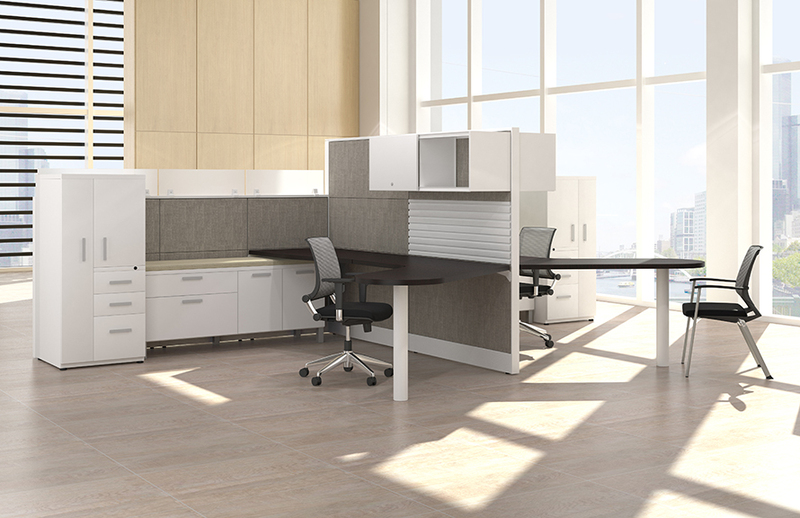 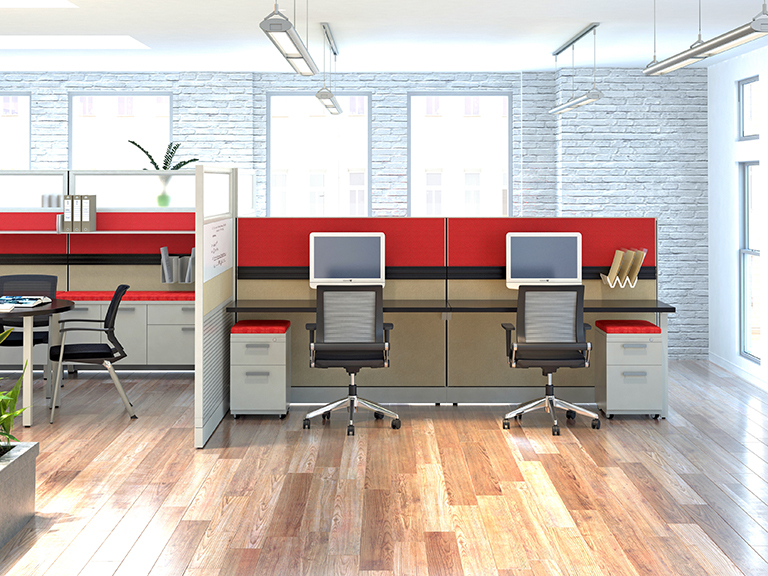 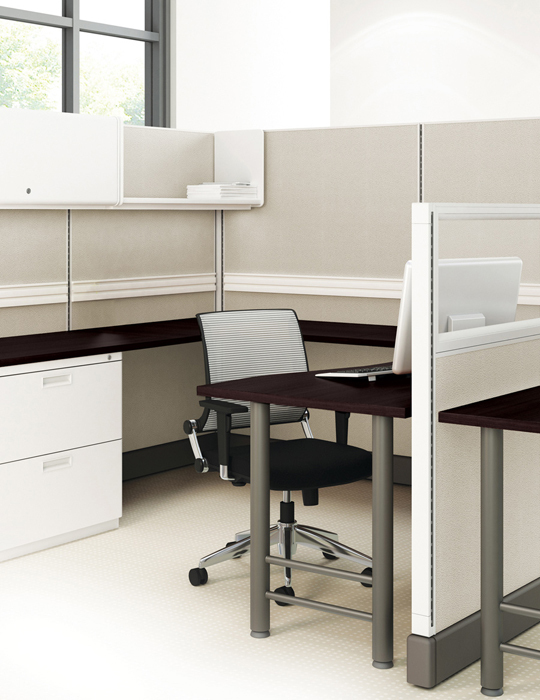 We offer a line of inexpensive cubicles that can be customized to fit any office. 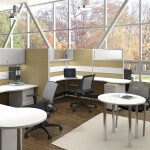 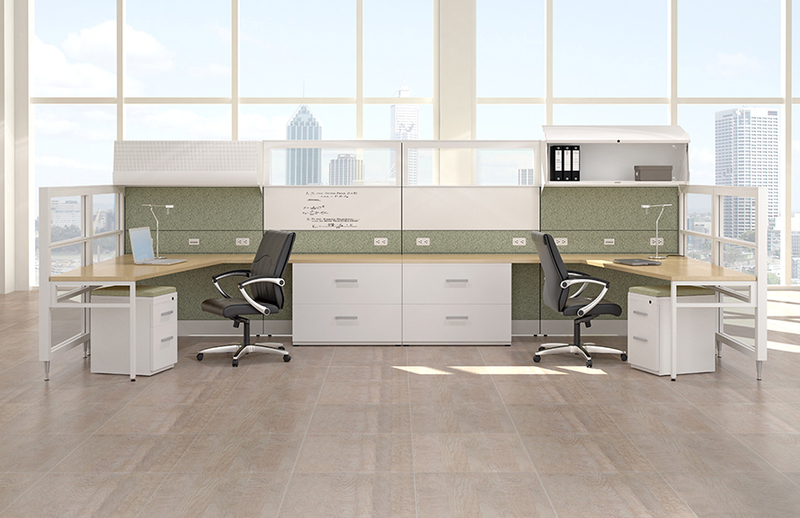 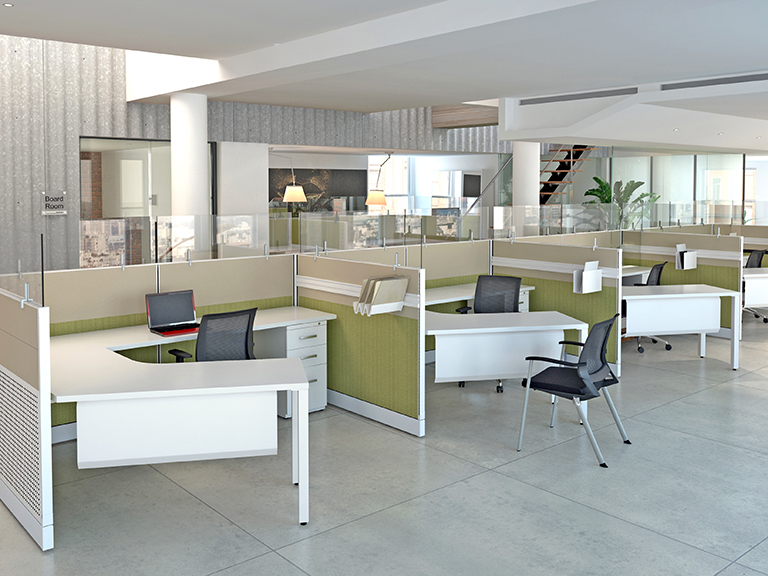 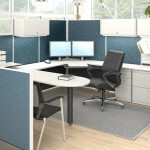 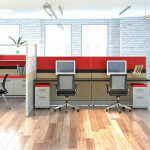 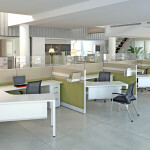 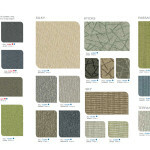 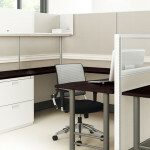 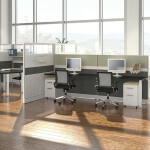 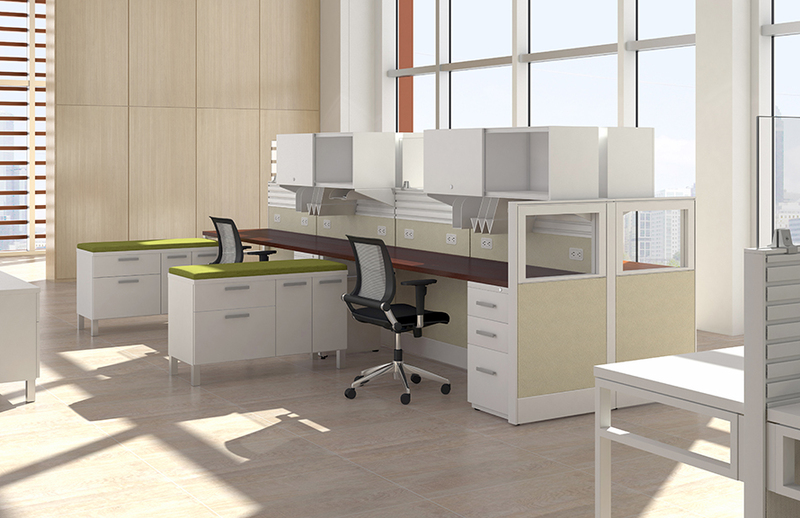 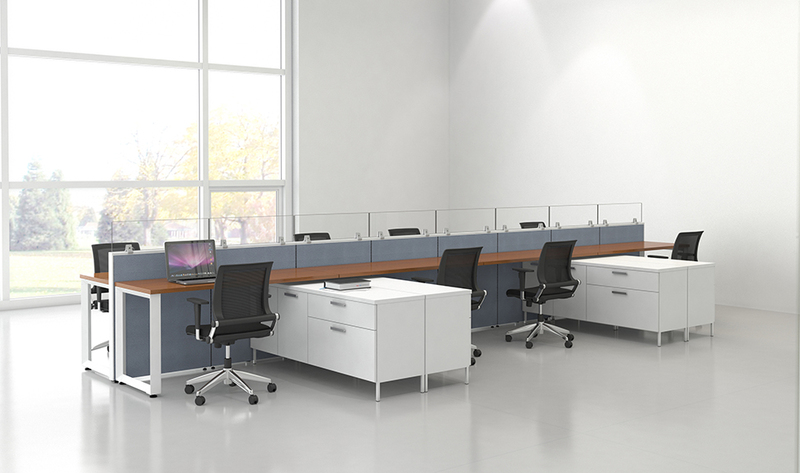 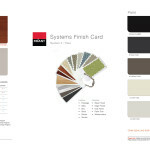 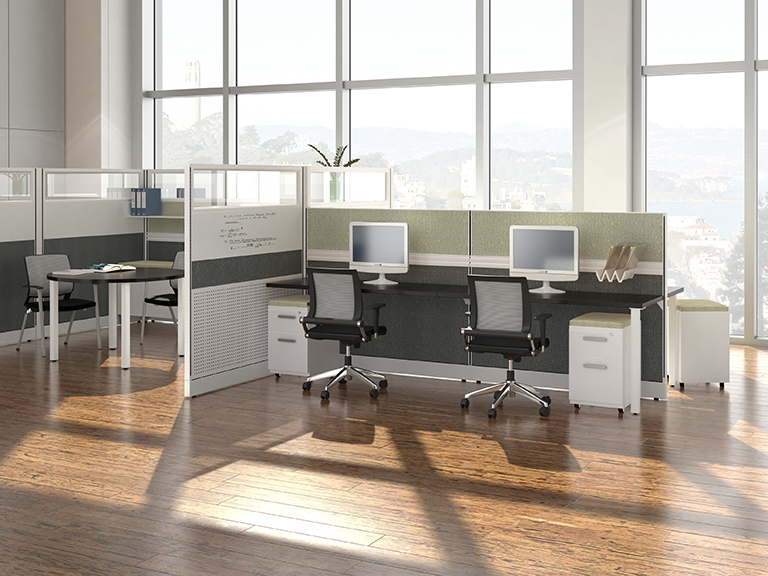 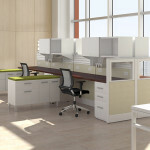 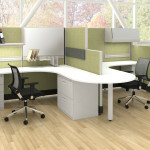 Our cubicles are in stock and ship in 10 business days, they have a lifetime warranty and you get to select the colors. 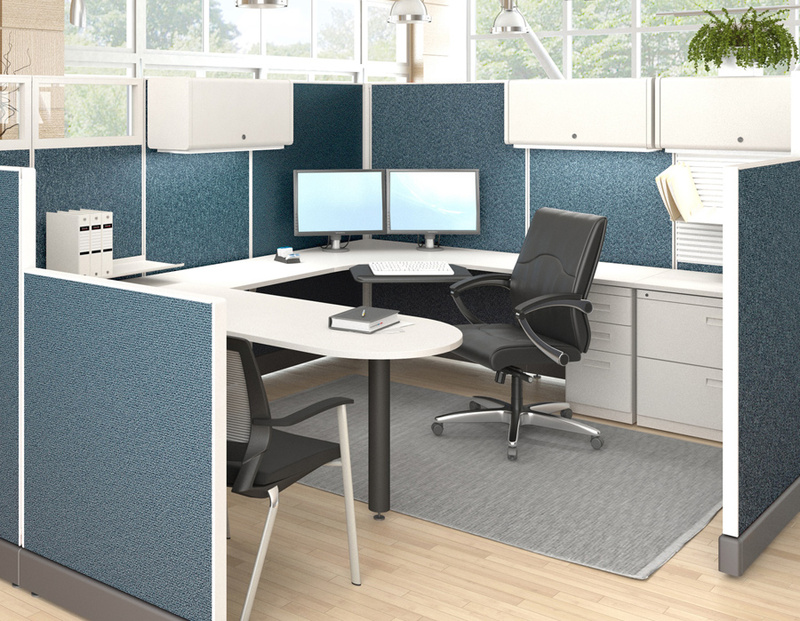 We have sold thousands of cubicles over the years and our are by far the fastest shipping, and easiest to assemble on the market. 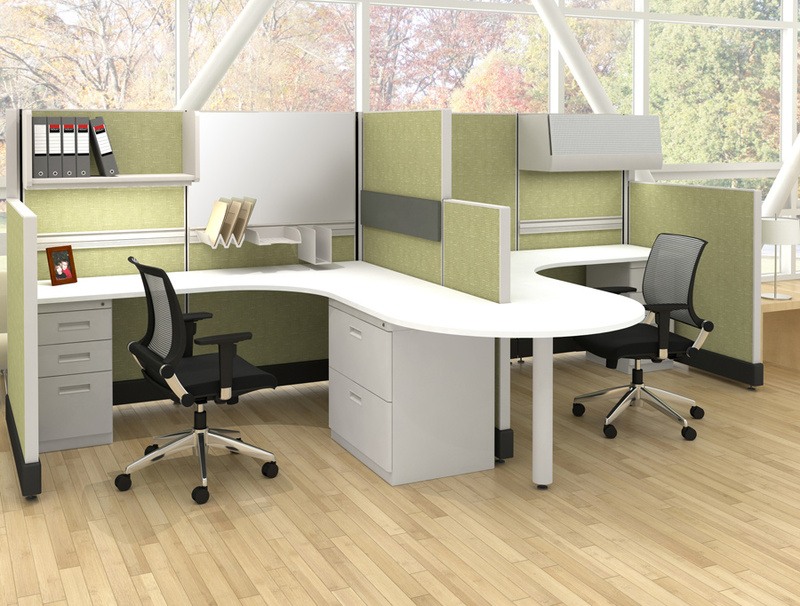 If you are interested in some of our new cubicles please start browsing here. 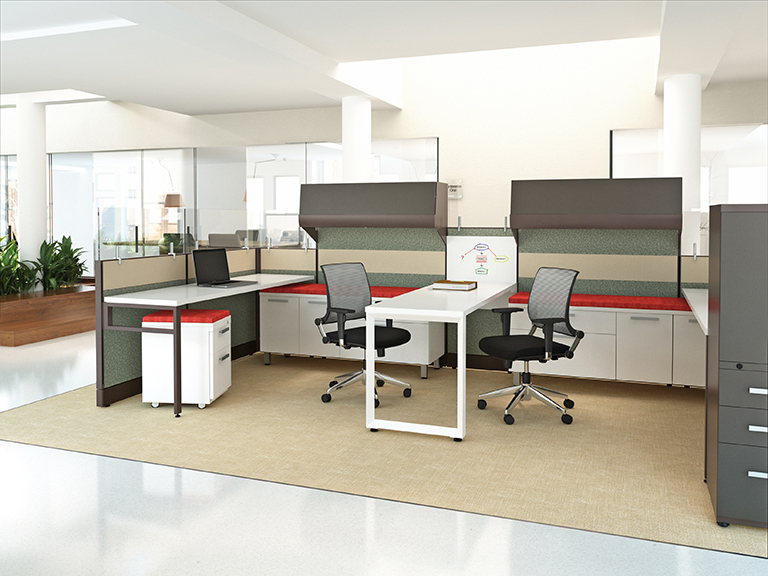 If you would like to learn more about out new cubicles please email shelley@cubicle.net or chat online today. 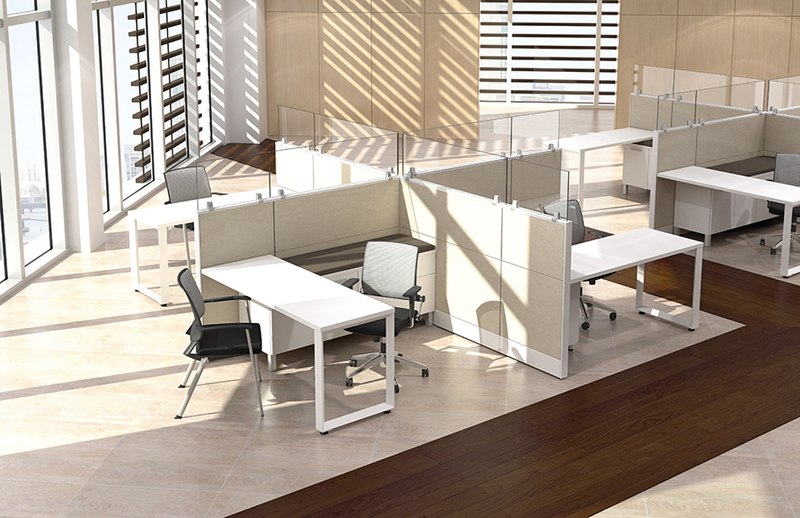 No Comments on "New Cubicles Starting at $399"